Photos from a great community of people. 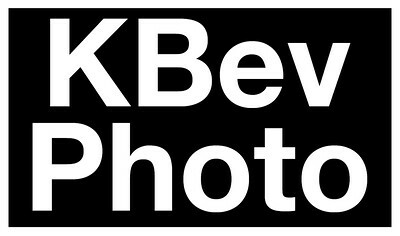 For prints without the watermark, email keith@kbevphoto.com. 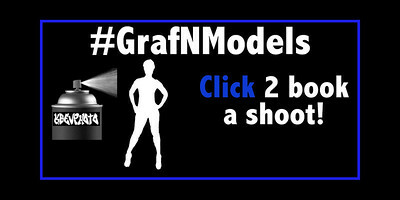 Thanks for supporting the craft.